After death of the first communist Czechoslovak president the Communist Party decided to embalm his body and expose it to the public after the fashion of Lenin. 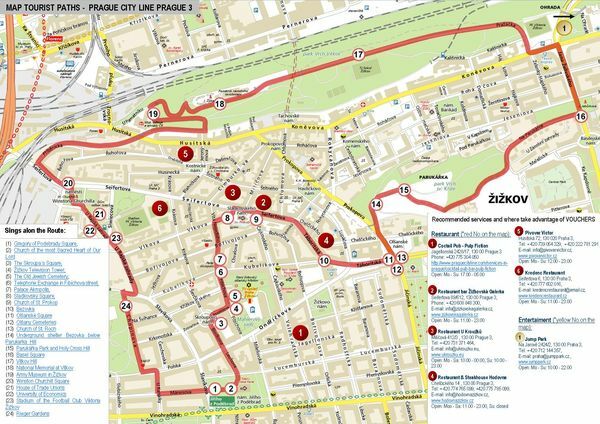 For this purpose the Mausoleum was established at Prague´s Vítkov. 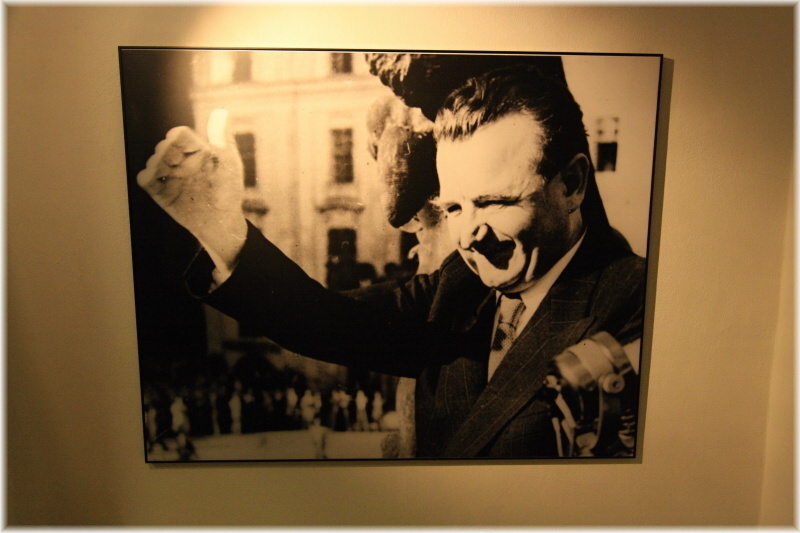 Klement Gottwald died on March 14th, 1953 after his return from Stalin´s funeral. 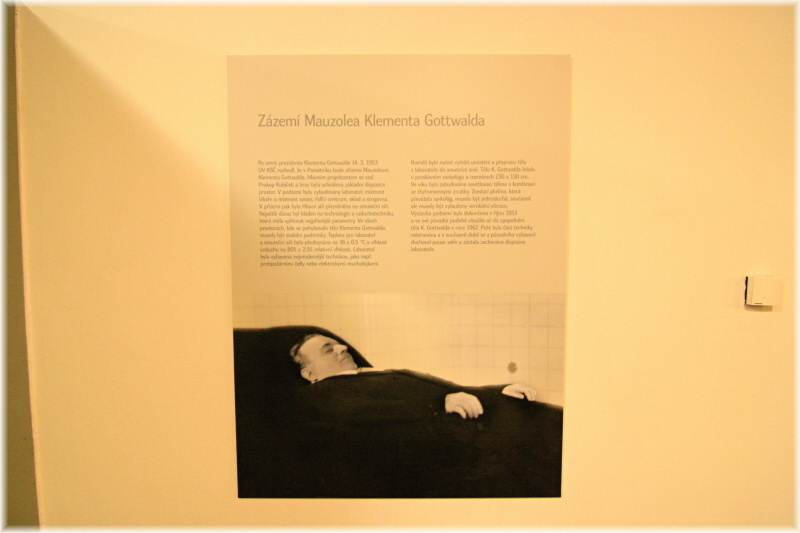 Consequently a decision was taken that the body of the first Czechoslovak communist president would be embalmed in order to preserve it for the future generations. However, a problem arose where the body should be put. 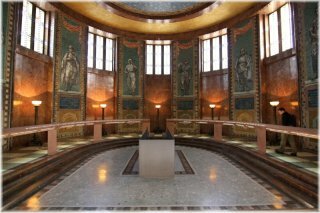 The National Memorial at Vítkov was selected for the mausoleum because some urns of the founders of the Communist Party had been already saved right there. However, it was necessary to adjust the museum so that the body could last there. 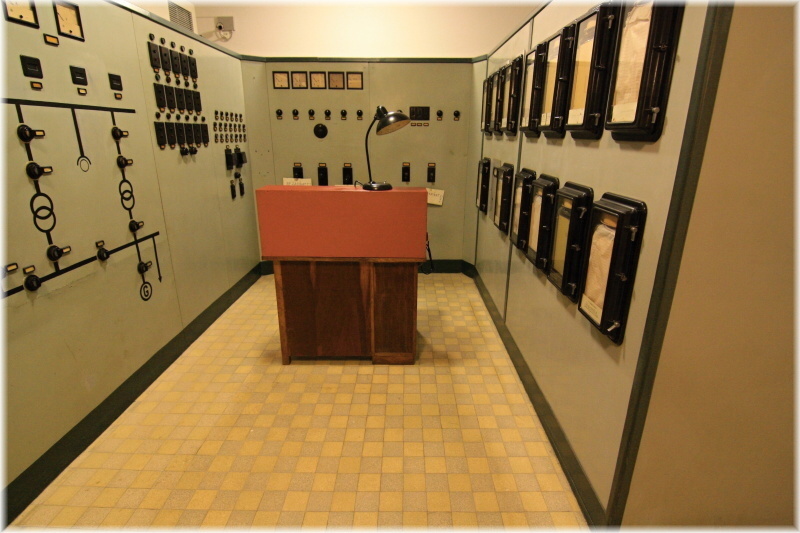 Therefore an underground lab was built, rooms for doctors and nurses on duty, changing rooms, a machine room, a control room, storage area and also extensive air-conditioning system keeping the body in constant temperature and preventing it from decay. 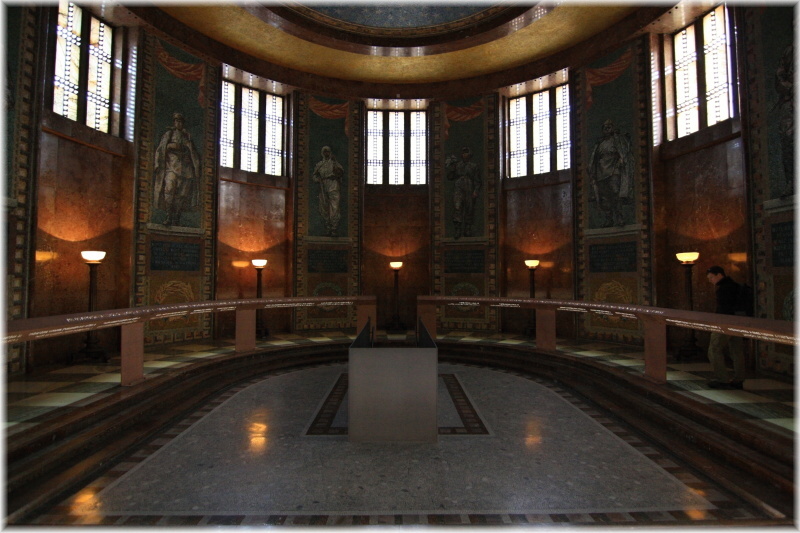 In the ground floor of the Memorial a Mourning Hall was fixed where the body was exposed to the public. However, it was important to keep constant temperature in both the laboratory and the mourning hall, namely 15 degrees Centigrade and air humidity 80%. Further a telescopic appliance was constructed which was used for elevation of the president´s body from the laboratory into the Mourning Hall. With help of several coloured filters the body was lightened so that it looked as if alive. 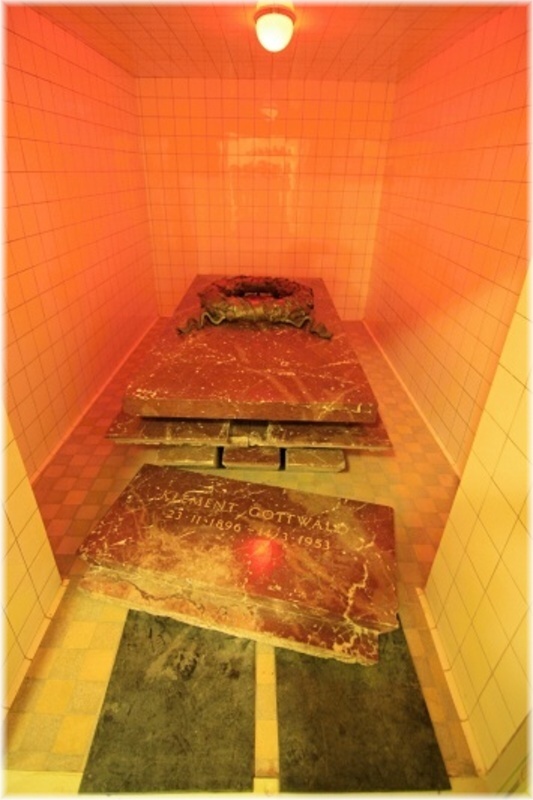 Gottwald was layed in a glass sarcophagus. He was dressed in a blue generals´ uniform. His hands were crossed on his stomach and on his chest he had a red star fitted by rubies. Until 1955 the Gottwalds´s mumny was in hands of Soviet dostors with the chief professor Mardašev. Afterwards the body was handed over to the Czechoslovak experts. 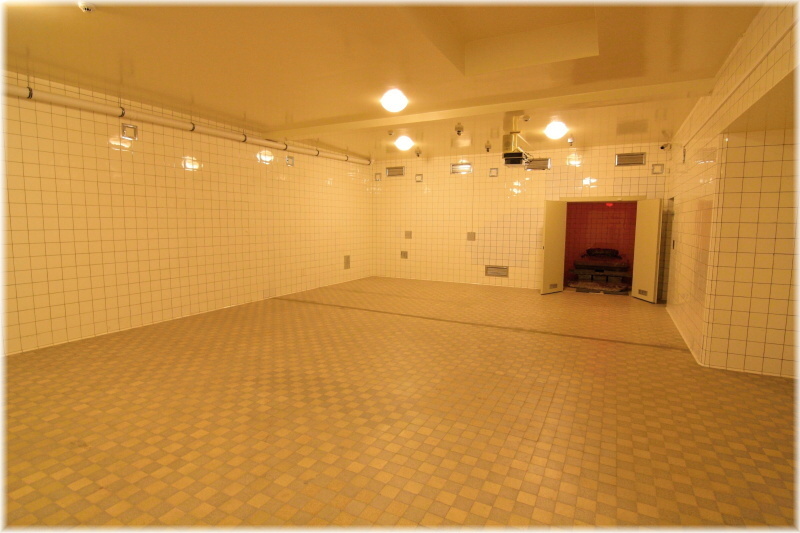 The total number of people who looked after the Gottwald´s body was one hundred. 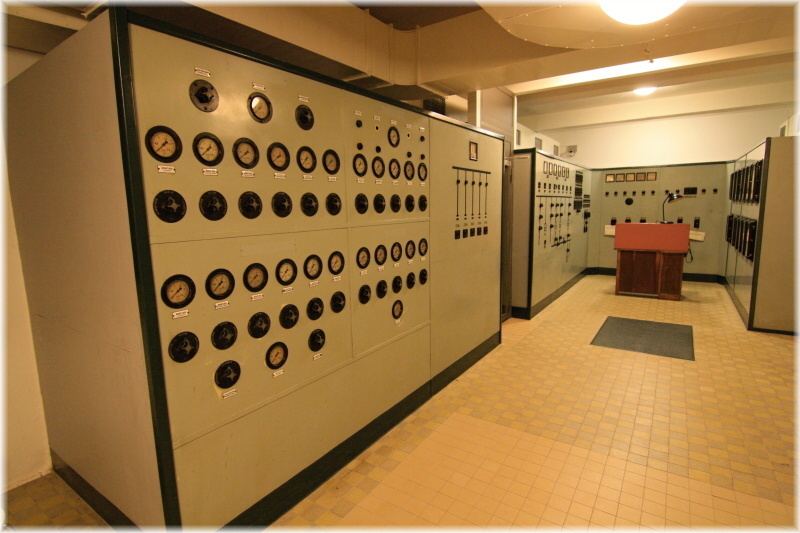 They were doctors, nurses, technicians, laboratorians, electricians, patrols and cleaning ladies. Every evening, the doctors and experts looked after placing Gottwald into a special refridgerator in an air-conditioned lab. The body was also regularly maintained using injections with nourishing solution. It was also regularly enbalmed. Even a special wig was created which was regularly soaked in special solution. Despite costy procedures and the work of experts the body started to decompose after some time. The lower limbs which had to be replaced by artificial ones, were the first to decompose. The arms and chest followed. The artificial limbs and trunk which replaced the decomposing body parts had been made in Barrandov film studios. 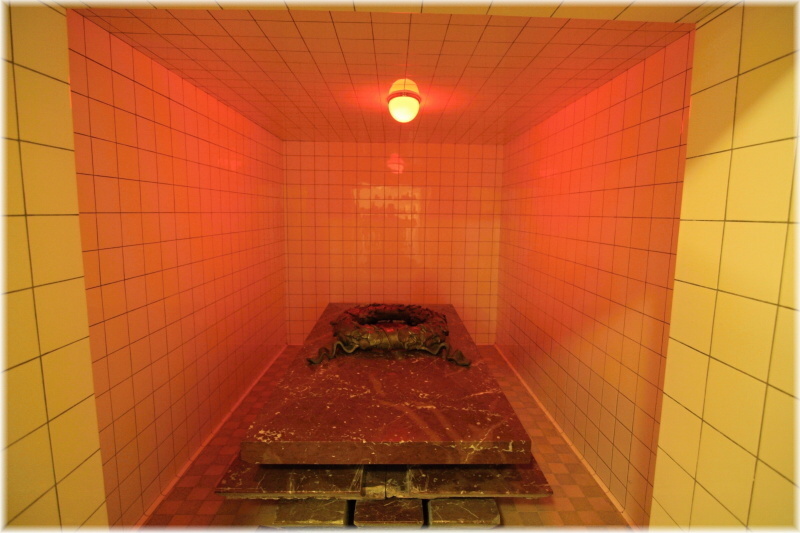 After continuous reconstruction of the decomposing body it was decided in 1962 that the body in such bad condition needed cremation. That was caarried out and the mausoleum was closed. After the Velvet revolution the remains were saved in Olšany Cemetery. 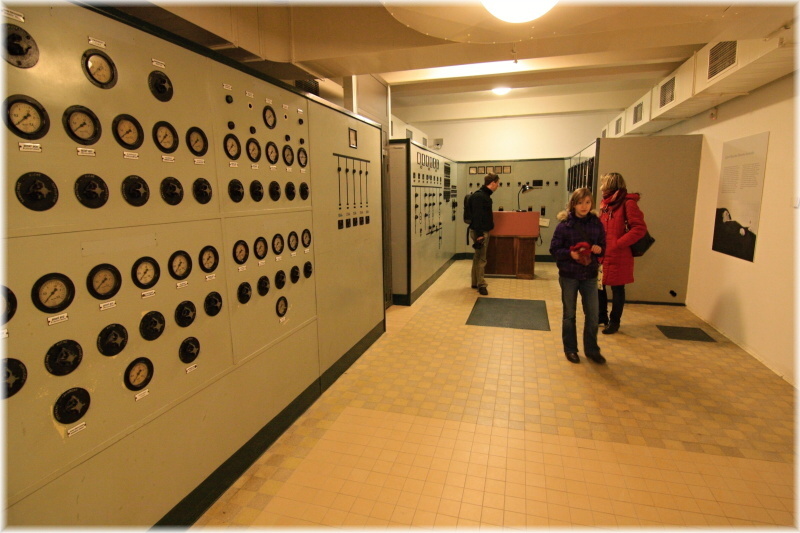 Currently you will find a museum of the recent Czech and Czechoslovak history in the premises of the former mausoleum. 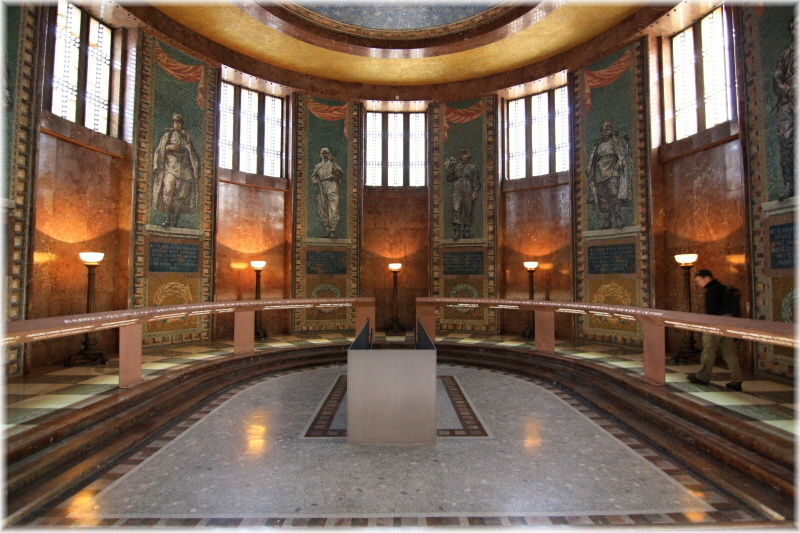 The mausoleum was transformed into a Hall for short-time and thematic exhibitions. Also concerts and theatre events are held here. On the roof of the memorial a view terrace and a panoramatic café were constructed offering an exceptional view of Prague to its visitors. The access onto the view terrace is for safety reasons restricted to 25 visitors per half an hour. The first entry is possible at 10:30 am, the last one at 04:30 pm. In case of bad weather conditions the entry onto the terrace will not be allowed. The National Memorial at Vitkov Hill ( Národní památník na Vítkově ) 50.088539, 14.450032 The National Memorial at Vitkov Hill ( Národní památník na Vítkově ) The National Memorial at Vítkov ranks among the greatest Žižkov view points. The memorial had been through many interesting moments in its history. It served as commemoration for legionaries, it turned into a storage place of Wehrmacht´s military material, it was used for the propaganda of the communist regime and currently a museum of the modern Czech and Czechoslovak history is located there. Let´s look closer at this remarkable building.